Januaris is a professional tech writer and blogger. He blogs about ecommerce, hardware and software fixes, video games, and product reviews. 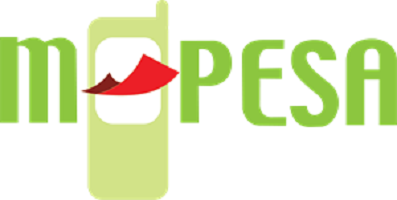 M-Pesa is a mobile money transfer service used in Kenya and other few countries across the world. M stands for Mobile while Pesa is a Swahili word for Money. It was established in 2007 as a micro financing system, but it was later transformed into a mobile money transfer system. The Vodafone service is operated by the Vodacom mobile network. M-Pesa Kenya is run by Safaricom, which is the largest mobile network operator in the country with over 40,000 agents of the system. These agents are available in shopping malls, markets, learning and healthcare institutions and general shops. 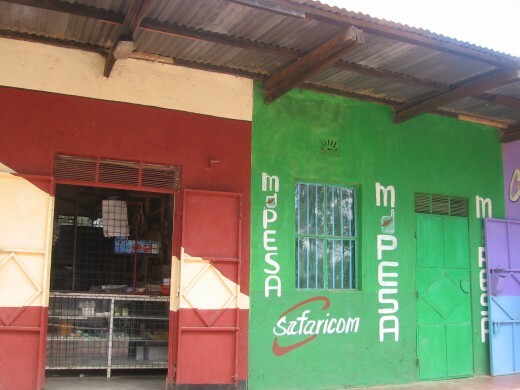 M-Pesa has over 17 million users in Kenya which is more than 60% of the country’s adult population. Over 2 trillion shillings are transacted yearly through the service in the country. Apart from Kenya, other countries using the mobile system include: Tanzania, Afghanistan, South Africa, India, Egypt, Lesotho and Mozambique. 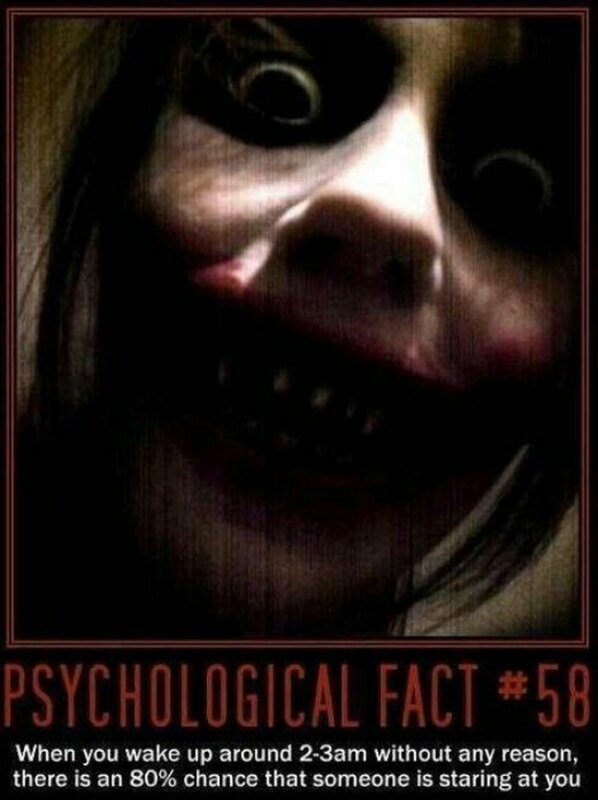 It is also available in some Eastern Europe countries. According to mobile money experts, the system is likely to expand to all parts of the world and dominate the mobile cash transfer market. M-Pesa is used to send and withdraw money with the help of a mobile device. It is also used to pay bills, buy airtime and save money, all with the use of a mobile device. Recently, the service provider has partnered with banking institutions to allow its customers access their bank accounts through their cell phones. M-Kesho is an example of a product that has been developed from the partnership. Most of these services are offered by the mobile network operator agents. These agents have been retailers of airtime, sim cards and other Safaricom products, but with the introduction of the service they in addition act as banking agents. You must have a national ID card or passport to access M-Pesa services from an agent. You must also have a handset using the operator's line. In addition, you must be a registered user to access most of the services. A Safaricom customer can use the service to send money to other people who are not in the Safaricom mobile network, such as Airtel and Orange customers. When sending cash, the user deposits the amount he/she wants to send at the agent shop. The agent then adds the cash electronically to the phone of the user who finally sends it to the receiving person. When withdrawing, he/she uses the agent number to execute the process after which the agent hands him/her the withdrawn cash. 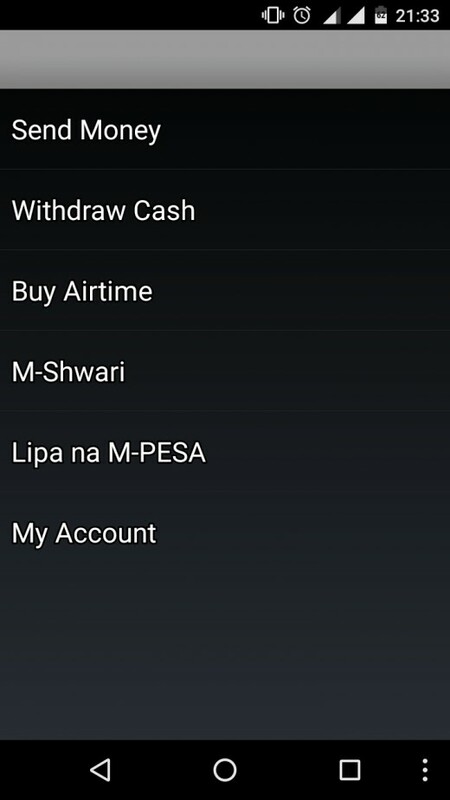 You can manage your M-Pesa account using the "My Account" feature. This feature allows you to check your balance. It also allows you to change or reset your M-Pesa PIN. M-Shwari is a saving and loan product developed by Safaricom, and you can access M-Shwari balance and mini statements from the M-Shwari menu. Lipa Na and Shwari are Swahili words for Pay With and Fine/Calm respectively. Select Send Money> Enter phone no.> Enter amount> Enter PIN> Confirm. Go to Withdraw Cash> Select From Agent> then agent no.> Enter amount> input PIN> Ok.
Go to Withdraw Cash> Select From ATM> then agent no.> Key in PIN> Input amount> Confirm. Navigate to Buy Airtime> Select My Phone> Input amount> Key in PIN> Ok.
Navigate to Buy Airtime> Select Other Phone> Input phone no.>Enter amount> Confirm. Go to M-Shwari> Send to M-Shwari> Input amount> Input PIN> Confirm. Go to M-Shwari> Withdraw from M-Shwari> Input amount> Input PIN> Withdraw from M-Pesa> Input agent no.> Ok.
Navigate to M-Shwari> Select Loan> then Request Loan> Input amount> Key in PIN> Withdraw from M-Pesa> Input agent no.> Confirm. Navigate to M-Shwari> Select Loan> then Pay Loan> Pay with M-Pesa> Input agent no.> Enter amount> Input PIN> Ok. Select Lipa na M-Pesa> then Pay Bill> Enter business no.> Input amount> Key in PIN> Confirm. Go to Lipa na M-Pesa> then Buy goods and services> Enter till number.> Input amount> Key in PIN> Ok.
EDIT: In order to simplify the above processes, the telecom has introduced a service dubbed M-Pesa 1Tap. The tap-and-go service allows you to perform the above tasks in a faster and more reliable and secure way. A small fee is charged for most of the system's services. The amount charged depends on whether the user is registered or unregistered, the amount transacted and the mode of transfer. It ranges between 0.16-1.0 percent of the transaction value. The following information was prepared in December 2015. Maximum acceptable account balance is Ksh.100,000. Maximum transaction value per day is Ksh.140,000. (Maximum per transaction is Ksh.70,000). You cannot withdraw less than Ksh.50 at an agent outlet. To transact, your line and system account must be active. At an agent outlet, you cannot transfer money directly into another customer account. You earn Bonga points when you transact using the service. To register or transact at any agent outlet, you will be required to produce your original identification document, i.e., National ID, Passport, Diplomatic ID, Military ID or Alien ID/Foreigner Certificate. When you select "Payment Services" from the menu, you will see Lipa na M-Pesa, and then you can navigate to "Buy Goods and Services". This payment method is most suitable for walk-in customers paying for goods and services. Businesses can withdraw funds to either a bank account or personal number at their pleasure. Customers are not charged to use this service when buying goods or services. Businesses are charged a flat amount of 1.5% per transaction. Businesses can withdraw as little as Ksh.10 from their accounts. Businesses can keep millions of Kshs on their accounts. Businesses can access or interact with their accounts via a web platform. To register, businesses need valid copies of their business certificates, trading licenses or business permits as well as copies of the ID/Passports of the owners or directors. Customers: Free or half the transaction fee or entire transaction fee. Businesses: Entire transaction fee or half the transaction fee or free. When you select "Payment Services" from the menu, you will see Lipa na M-Pesa, then you can navigate to "Pay Bill". Pay Bill is recommended where the customer has an official relationship with the company/organization to which he/she is making a payment and has an "account number" that helps identify the user. Pay Bill is suitable for remote payments such as utility bills and loan repayments. Funds received through Pay Bill can only be withdrawn/transferred to a bank account. Businesses must have a minimum of Ksh.50,000 in their Pay Bill accounts before they can transfer funds to their bank accounts. Pay Bill numbers come with multiple tariffs. Users can choose the ones that absorb the entire transaction fee or the ones that share the transaction fee with the customers or even the ones that pass the entire transaction fee on to their customers. Businesses must install the system's certificate on their computer in order to access the system's web platform. M-Pesa is a godsend service in the developing world, where banking services are scarce and limited to only the rich people. The service is fast and reliable, and this is one of the reasons for its rapid expansion. It has been approved by the world's most famous entrepreneurs as a system that can completely transform the world of mobile money transfer. Hughes N., Lonie S. "M-PESA: Mobile Money for the 'Unbanked' Turning Cellphones into 24-Hour Tellers in Kenya". mitpressjournals.org. MIT Press. PDF. (2007). Safaricom Info Center. "M-PESA Rates". safaricom.co.ke. Safaricom. (2017). Jack W., Suri T. "Mobile money: The Economics of M-PESA". microlinks.org. The National Bureau of Economic Research. PDF. (2011). Safaricom Info Center. "Lipa na M-PESA PayBill Service, PayBill Charges". safaricom.co.ke. Safaricom. (2017). Morawczynski O. "Exploring the Usage and Impact of 'Transformational' Mobile Financial Services: The Case of M-PESA in Kenya". tandfonline.com. Journal of Eastern African Studies. (2009). Do you think M-Pesa can become the world’s leading mobile money transfer service?